FIFA 19 features the introduction of Champions League, new animation technology, creative new ways to play Kick-Off mode and the third and final season of “The Journey” story mode. Now fans have the opportunity to try the game out extensively before it officially releases on Sept. 25 (special edition) and Sept. 28 (standard edition). For those looking for an expanded experience with FIFA 19 there’s the EA Access and Origin Access subscription services. For $5 for a single month or $30 for a full year, FIFA 19 is available now as a 10 hour timed trial. The full game is included for those 10 hours but the story mode is limited to an early portion. EA Access is found on Xbox One and Origin Access for PC. The new Origin Access Premier service launched last month. 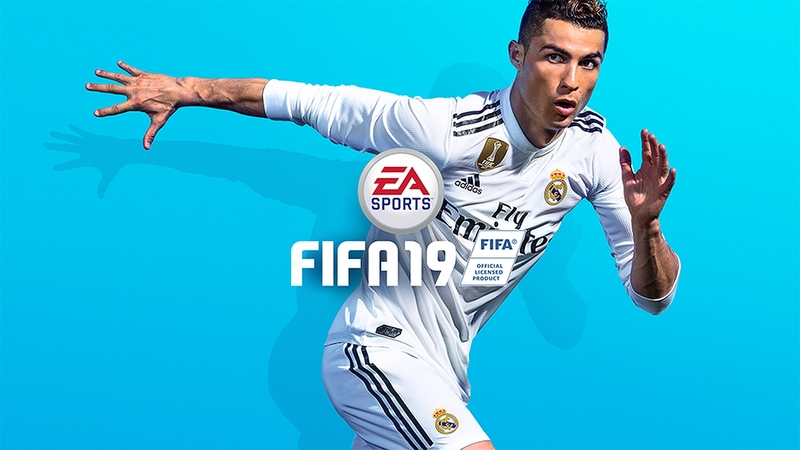 Subscribers get the complete FIFA 19 with zero restrictions and all other games released by EA on PC which includes last month’s Madden NFL 19 plus any future titles from the publisher. Getting every game of course means there’s a higher cost involved. That pricing comes in at $15 for a month or $100 for a year. Whether it be due to needing the game for PlayStation 4 or simply wanting to avoid paying for a subscription, there is still one other way to try out FIFA 19 early. A free demo is available on all platforms that includes 12 licensed clubs. Download it for Xbox One, PlayStation 4 or PC.